News is evolving. Get it from the source. News is evolving. More and more, we get our news right from the source of the action: Livestreams, indigenous groups on the ground, social justice groups, any sources we trust. 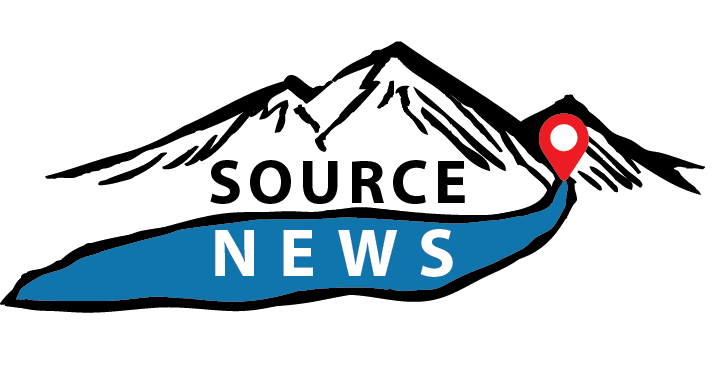 Source News is a resource in this: When something big happens, we create a page for it and instead of prescribing the news to you, we promote feeds from those that are active on the ground. Source News also does the homework to get the most reliable sources possible, groups that have solid values and integrity, to ensure it is not fake news as well, on the other side of that spectrum. An example of how this worked was with Source News beta test during Standing Rock protests. There were massive rumours around Facebook that there was a raid on the camp. A quick check on Source News showed that none of the major Indigenous nations or activist groups were reporting the raid, and sure enough, within an hour there was another post showing the ‘raid’ as a hoax. Of course, when the real raid came, it was widely commented on by Indigenous Rising Media and others on the ground, and was shown in source news live feeds.